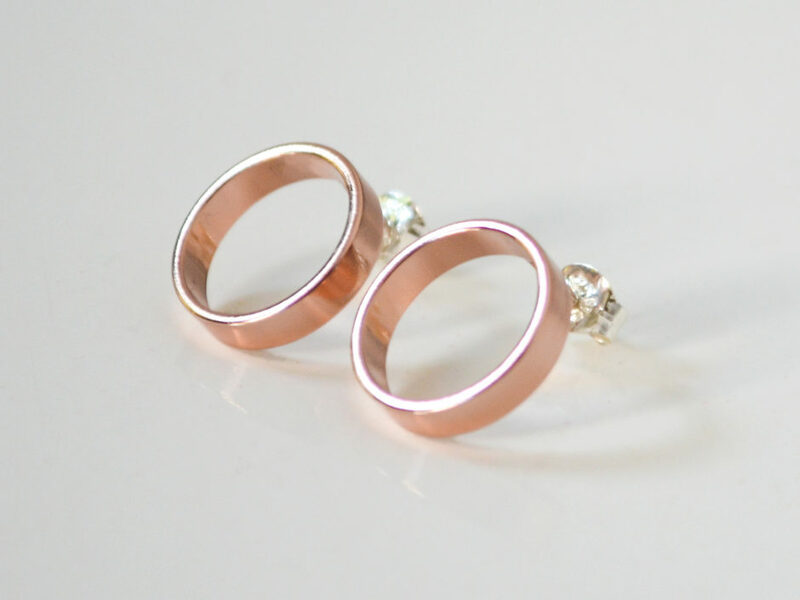 A classic pair of rose gold circle stud earrings! 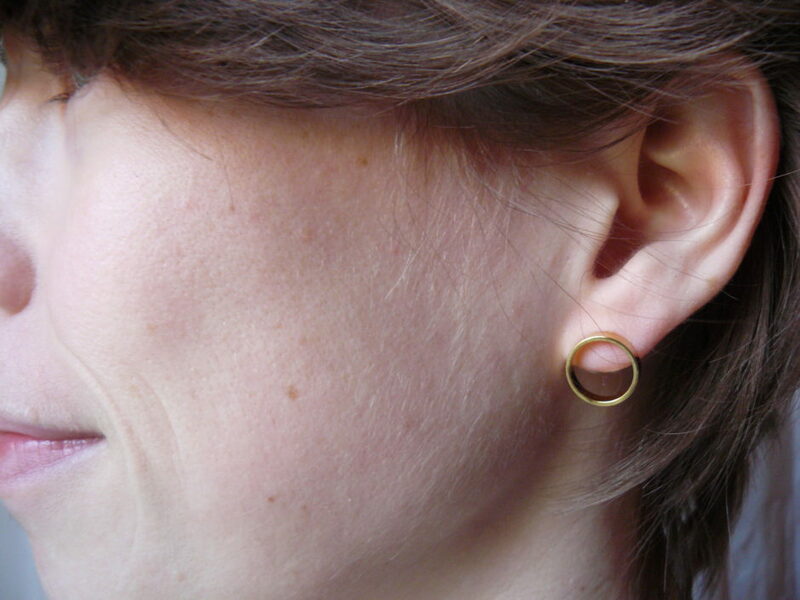 The circle is large enough to hang just below your earlobe. *Circle studs measure approximately 1/2″ diameter. 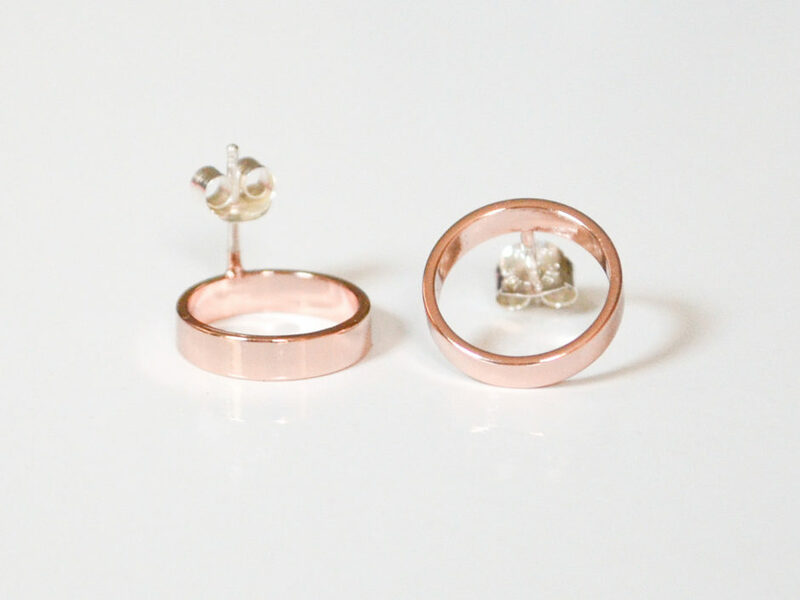 *Circles are micron rose gold plated.